The fourth largest city in Russia is called Yekaterinburg. It also serves as the administrative center of Sverdlovsk Oblast, located in the middle of Eurasia, the border between Asia and Europe. The population in 2010 was 1.4 million. 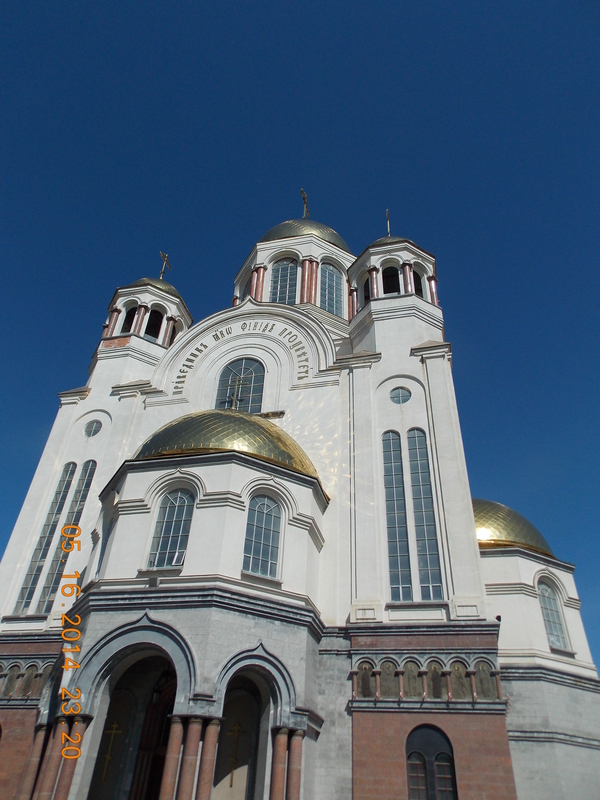 It is the main cultural and industrial center of the Ural Federal District. Between 1921 and 1991, this city was called Sverdlovsk, after the Communist party leader, Yakov (love that name) Sverdlov. The area was founded back in 1723 Vasily Tatischev and Georg Wilhelm de Gennin. 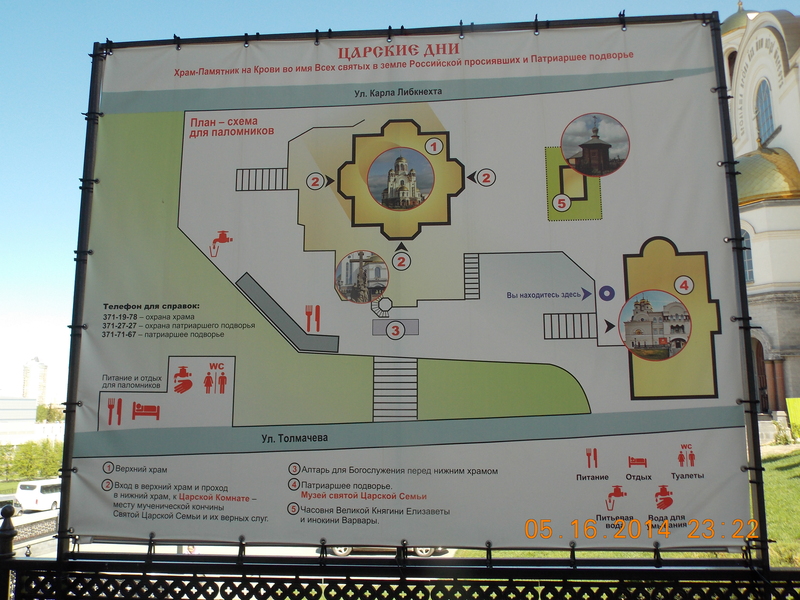 They chose to name it after Tsar Peter the Great’s wife, Catherine I (Yekaterina). Its start was based on metal-working businesses. As a result, the city was built with a large amount of iron with many iron works and residential buildings at the center. They surrounded the city with fortified walls, making Yekaterinburg both an industrial center and a fortress on the edge of the frontier. The Siberian Highway came through in 1763, keeping the city on the main transit route for trade and commerce moving east and west. Sadly, on July 17, 1918, Tsar Nicholas II, his wife Alexandra, and their five children were murdered by the Bolsheviks at the Ipatiev House. Other members of the Romanov family were killed that day as well. The Bolsheviks deposed the imperial family, thinking that the Czechs were on a mission to rescue them. Boris Yeltsin ordered the Ipatiev House demolished in 1977. Of course, he later became the first President of Russia. In 2007, BBC reported that the remains of two of the children were discovered near the grounds where the Tsar, his wife, and three of the children were found in 1991. Yet, a Soviet archeologist said the bones belonged to one young man 10-13, and one young lady about 19-23. Vessels of sulfuric acid were found nearby, confirming the Bolsheviks account of the massacre by their firing squad. The Tsar was given an official state funeral in July 1998. Ekaterinburg assumed a greater role in heavy industry, as well as production for World War 2. Perhaps due to its war production and many technical institutions, the Soviets shot down an American U2 spy plane piloted by Francis Gary Powers in 1960. He was captured, put on trial, found guilty of espionage, and sentenced to seven years of hard labor. He served only one year when he was exchanged for a high-ranking KGB spy named Rudolph Abel, who was arrested in 1957. Sverdlovsk or Ekaterinburg was the home city of Boris Yeltsin. He chose it to be the reserve capital of the Russian Federation should Moscow become too dangerous for the government. Only after the dissolution of the Soviet Union, did the city regain its name of Ekaterinburg. The city is strategically located on the border of Asia and Europe, about 1036 miles (1667 kilometers) from Moscow. It is located on the eastern side of the famous Ural Mountains. It is surrounded by wooded hills and small lakes, with many areas under cultivation. Winter lasts for a full six months, though summer is relatively short at 65-70 days. The main economies now are based on machinery, metal processing, and metallurgy. The “Vysotsky” business center is the tallest skyscraper outside of Moscow. 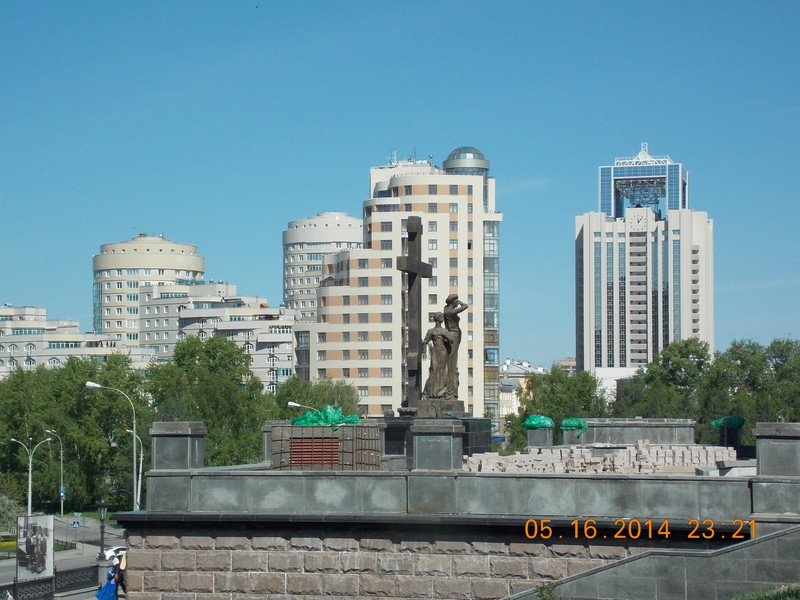 The city is an important stop along with Trans Siberian Railway. since it reaches all parts of the Ural Mountains and the rest of Russia. The city is most famous for its theaters, as it is often called the capital of contemporary dance. A large number of Russian rock bands were also formed here. The good news, the U.S. has a consulate here. Basketball and ice hockey are also quite popular here. The city is also blessed with dozens of museums and libraries. Yeltsin left office as a widely unpopular official, succeeded by the notorious Vladimir Putin. His approval level was down to 2% according to some experts. He was a member of the Communist party from 1961 to 1990. How does one just stop being a Communist? This city is full of history. And it looks like many cultural activities as well. Off I go to find some. ← Sable, Sable, Set the Table!